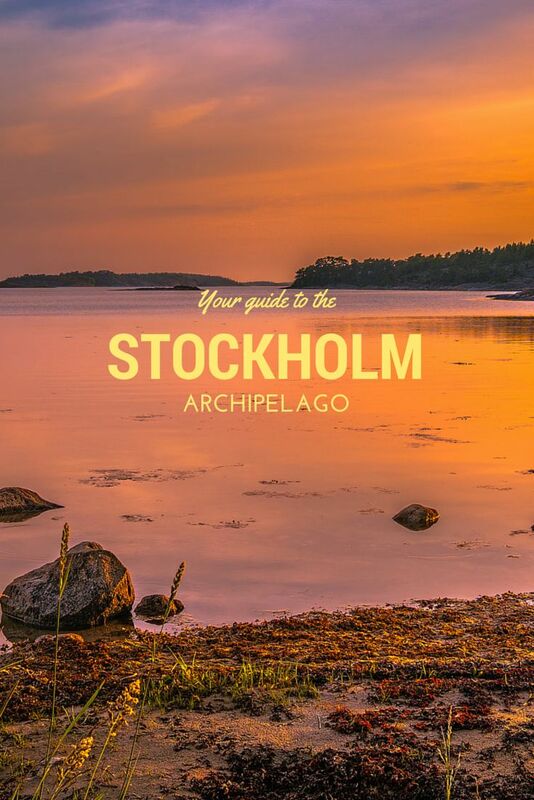 In Swedish, the world for archipelago is “skärgår,d; which translates as “garden of skerries” and is a truly fitting description of Stockholm’s neighbouring seascape of 30,000 rocky islets and pine-clad islands. 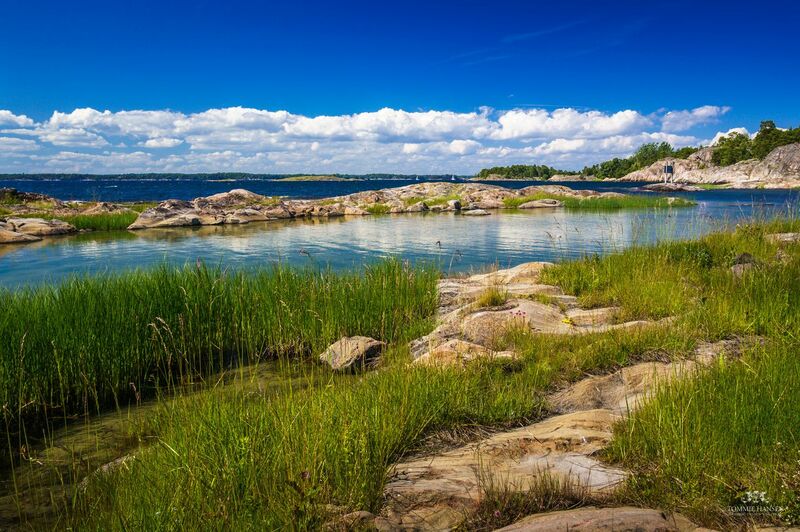 Like stepping stones out into the pristine waters of the Baltic Sea, the island communities boast a rich heritage and diverse landscape that attract a wealth of visitors during the clement summer months. 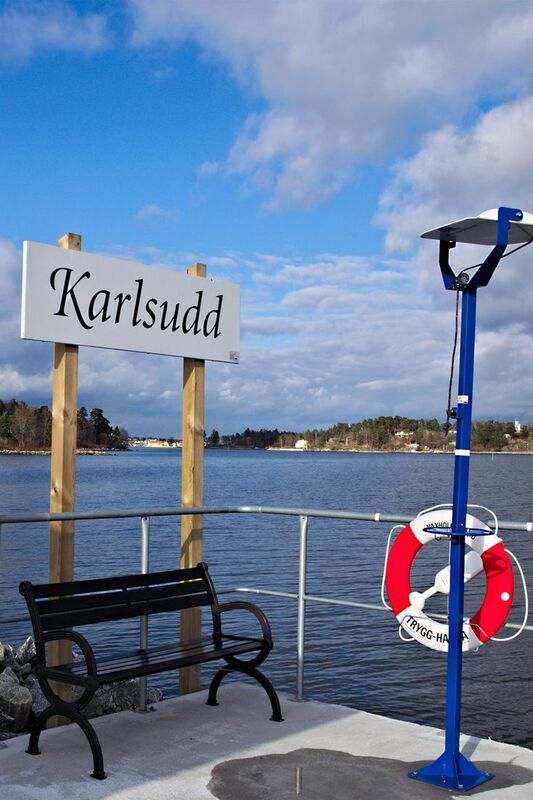 Keen to get off the beaten path on the Stockholm Archipelago? Here’s our guide. 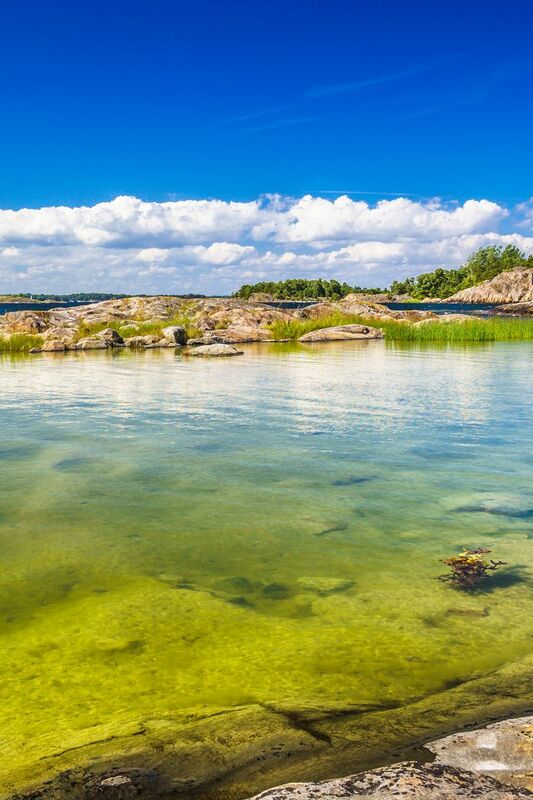 Leave the comforts of your cheap hotel in Stockholm and experience one of the most beautiful regions of the outer archipelago’s forest-clad islets and uninhabited rocky isles on a multi-day kayak excursion from Stavsnäs Vinterhamn. 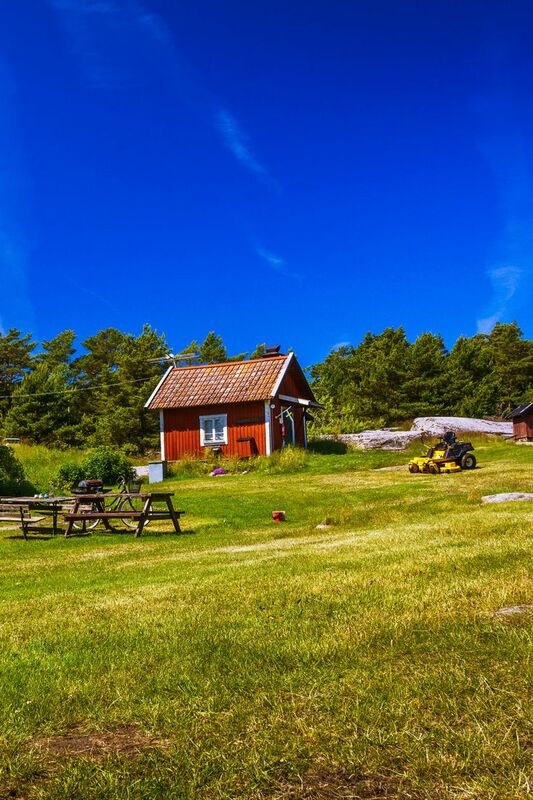 Stop in at Bullerö and explore the meadows and heathland alive with bird life. 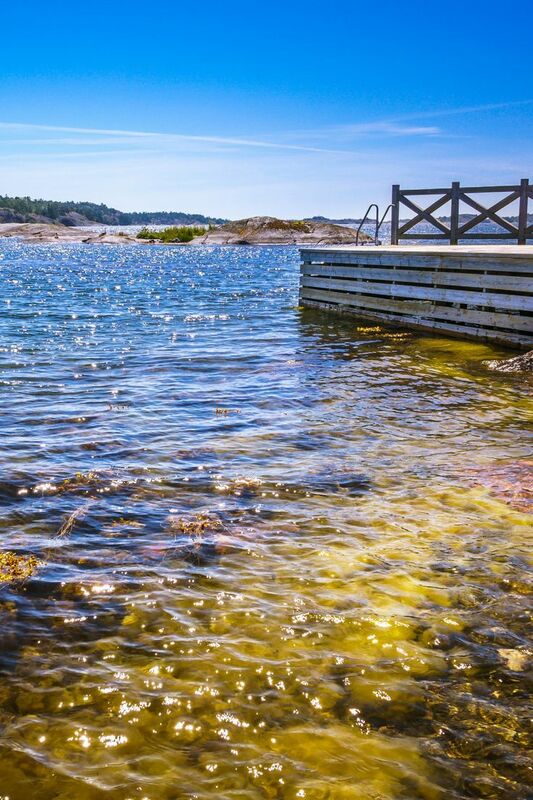 Catch sight of the many oystercatchers, terns, turnstones, and seals that call the shallow waters off the island of Runmarö their home. You’ll soon realize why this collection of islands is a UNESCO World Heritage Site. 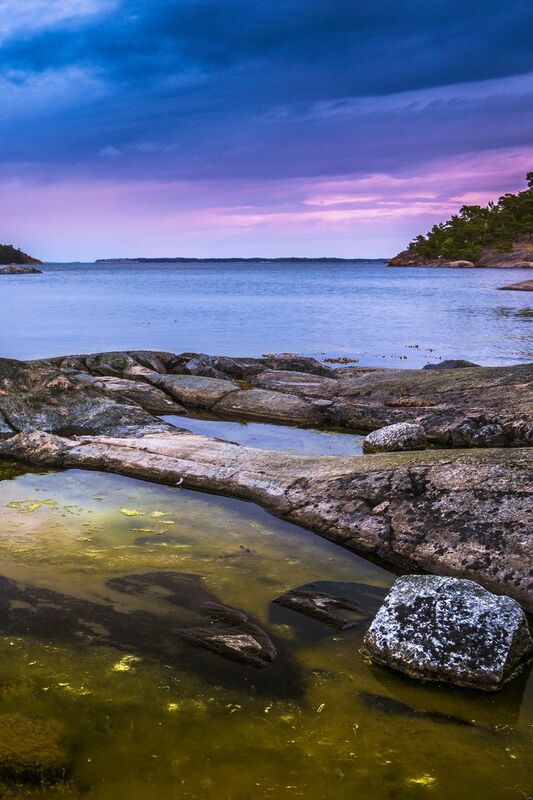 A vast graveyard of ill-fated ships (some dating back to the reign of the Vikings) lay wrecked in the waters off the coast of Dalarö, and offer scuba divers the opportunity to explore Sweden’s rich maritime heritage. With wrecks such as the Anna Maria (that sank over 300 years ago) and their cargo well-preserved in the murky waters of the Baltic Sea, divers can view a snapshot of the archipelago’s seafaring past. Note that government-approved permits are required to dive in much of the region. Time stands still on Svartlöga. 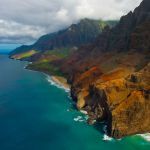 Here, on the outer edge of the archipelago, rugged cliffs, flowering meadows, and the smallest post office in the world offer a charming blend of idyllic island living. 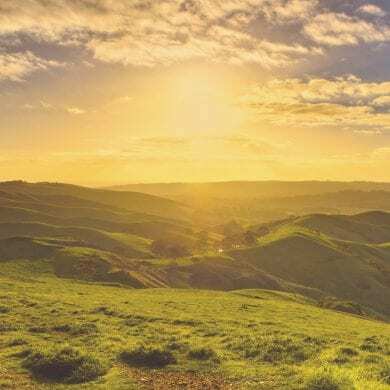 With no electricity and nothing to distract visitors from immersing themselves in the natural world, this area allows those who are keen to disconnect to pitch a tent and check in for a digital detox. 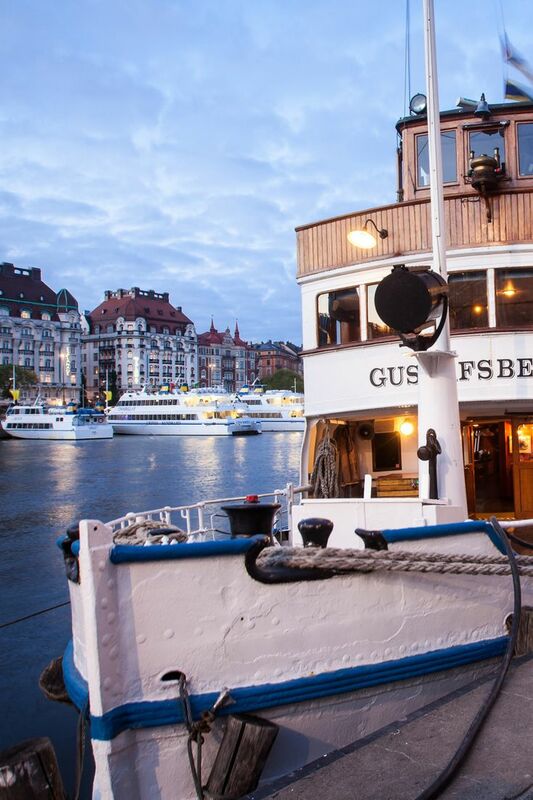 Note that it is advisable to refer to the Waxholmsbolaget ferry schedule (operating during the summer season only) prior to planning your visit. 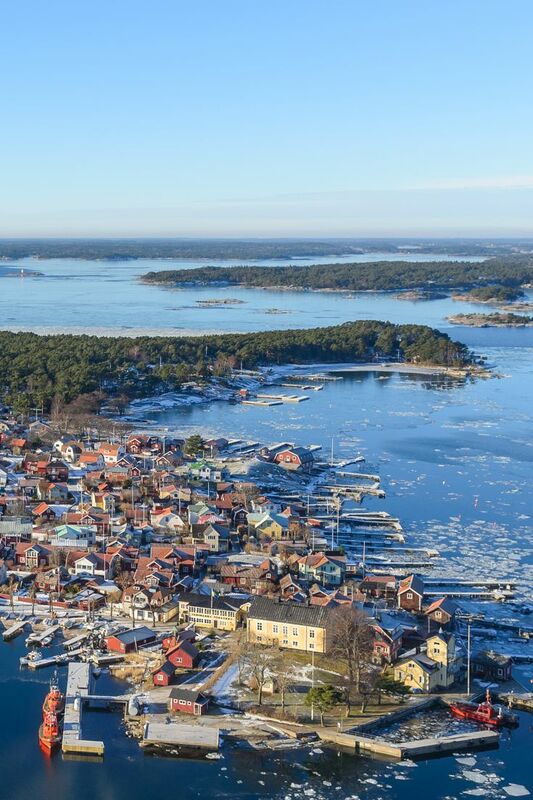 Uninterrupted horizon views stretch for miles across the outer archipelago, and amid the quaint harbours and heritage Nordic architecture of Nynäshamn, a wilderness adventure awaits. 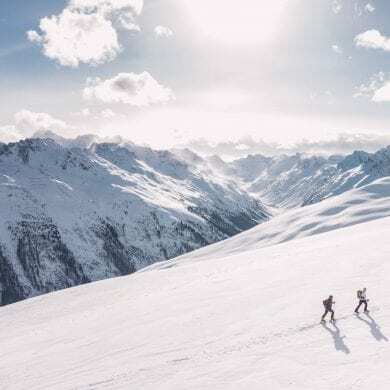 Make the most of Sweden’s Allemansrätten law (common right to access private land) and pitch your tent wherever the view inspires. 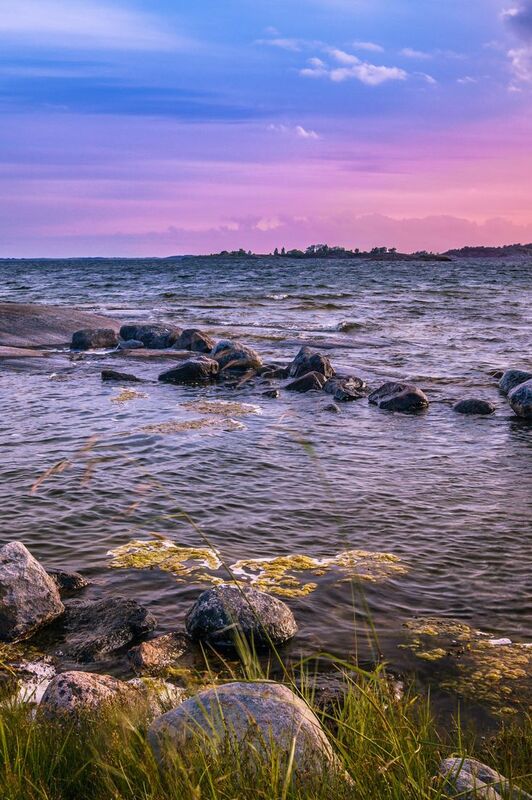 Take the ferry over to Gotska Sandön, known as “an island for the soul,” where 30 km of sandy beaches and pine-forested national park await. Then hop aboard a sail boat safari and catch sight of curious grey seals and majestic white-tailed eagles nesting on rocky outcrops. 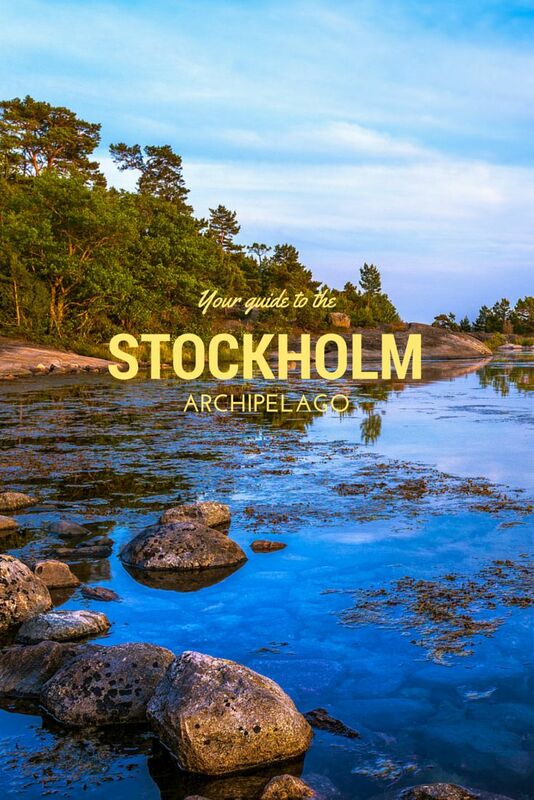 For the adventurous traveller, the Stockholm Archipelago offers a wide range of activities. From kite surfing and kayaking to camping and cycling, the islands have it all. HI Charlie, you make Nynäshamn look amazing 🙂 Will have to remember this place if/when we ever get to Stockholm. 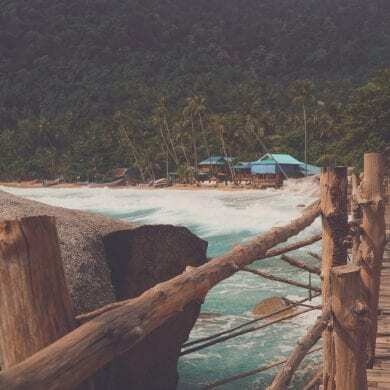 Thanks for a great post and incredible pictures. Watch out for adders on the smaller islands … they like to sun themselves on the rocks.